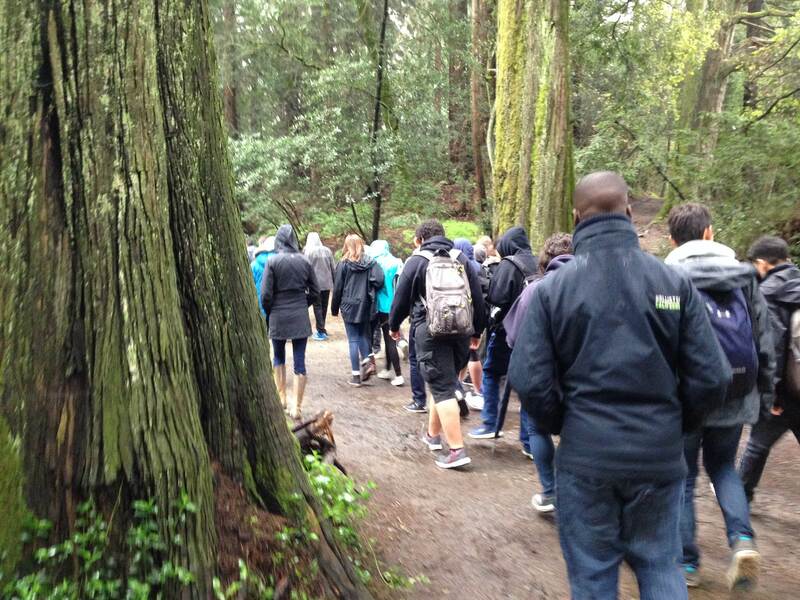 Spearheaded a strategic refocus of the Education Program to connect more socioeconomically underserved and ethnically diverse youth to the redwoods by providing field trips for more than 5,000 students annually. Developed a portfolio of inquiry-based STEM curriculum for grades 9-12 that immerses more than 450 students annually in the analysis of authentic redwood research data. Designed and taught curriculum to provide annual training for more than 250 environmental education professionals on the natural and cultural history of the redwoods. Forest ecology instructor in the California Naturalist Training Course. Mentored undergraduate students in field and laboratory research on the ecology and evolution of fern drought tolerance. Recognized for excellence in undergraduate education by the Department for Integrative Biology for instruction in laboratory and discussion sections of courses including Introductory Biology, Ecology, Plant & Fungal Diversity, and Stable Isotope Biogeochemistry. Designed an inquiry-based citizen science program to bring urban youth into the redwood forest to track how ferns respond to climate change. Created interdisciplinary partnerships with Chabot Space & Science Center, Save the Redwoods League, East Bay Regional Parks, and University of California, Santa Cruz to institutionalize Fern Watch at multiple education sites.